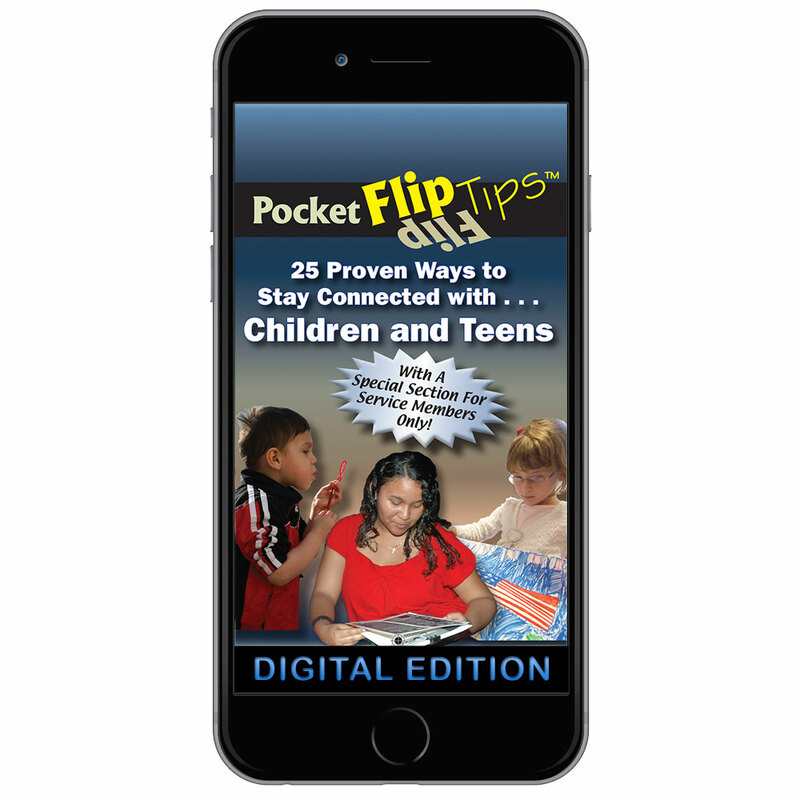 This digital Flip Tips book focuses on staying connected with children and teens. 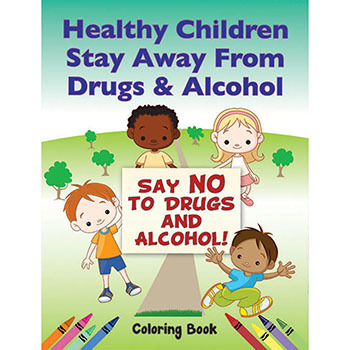 Discusses 25 different activities and tips for you to use for keeping in touch with your children and teens. Written by military family experts in easy-to-understand language, our Digital Flip Tips books are unique and special. 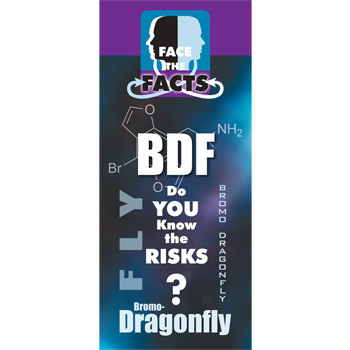 The format is extremely reader-friendly with an interactive Table of Contents directing the reader to the answer he or she needs in a flash. 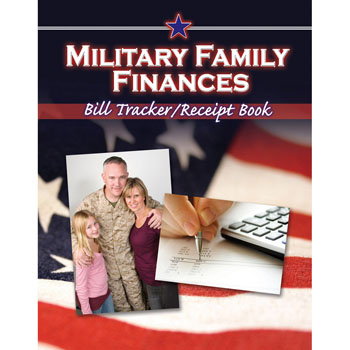 The topics were chosen from the feedback of you, our military customers, so this handy digital book targets your most pressing issues.